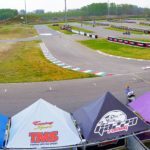 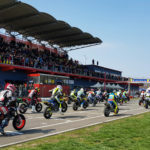 Martigny ( Switzerland) 30 March 2019 – Petr Vorlicek , plural Supermoto European Championship winner, this season will be the Team Manager of three riders , the Czech as him Milan Sitniansky and brazilians Rafael Fonseca and Kleber Justino. 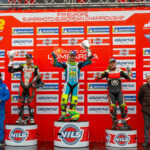 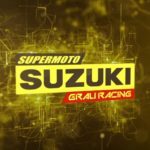 Milan Sitniansky is a protagonist of the Supermoto European Championship from many years and the goal is obtain the podium as did last season in Poland with the first place. 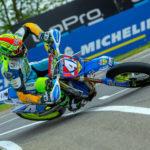 Rafael Fonseca is eleven times Supermoto Brazilian Champion, a rider who after many years competing motocross approached supermoto partecipating for the first time at the SuperMoto of Nation in 2010 and at the SuperMoto World Championship in 2011. 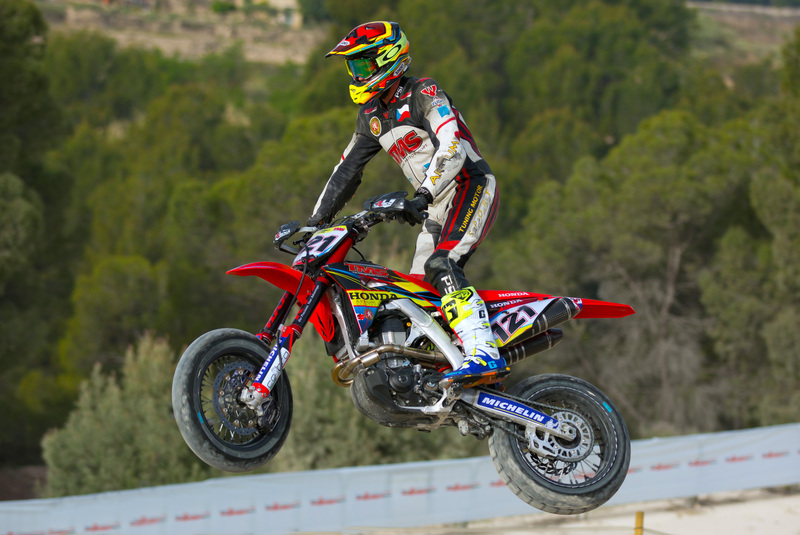 First time in the European Championship for Kleber Justino who was present many times at the Supermoto of Nations with Team Brazil.